The above printable, downloadable handout is meant for high school students at Pre-intermediate (A2) level. 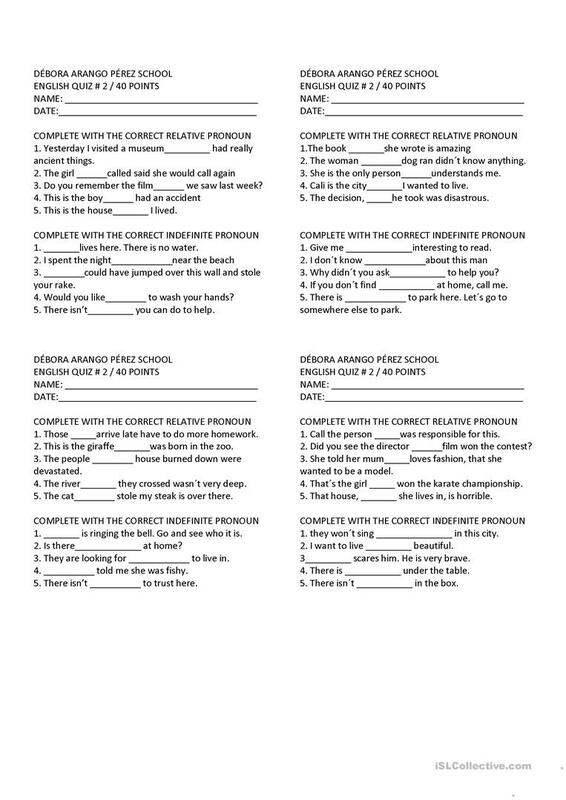 It is a useful material for practising Personal pronouns in English, and is excellent for developing your learners' Writing skills. It focuses on the vocabulary topic of Culture, intercultural communication, cross-cultural communication. anco1976 is from/lives in Colombia and has been a member of iSLCollective since 2012-09-07 16:21:32. anco1976 last logged in on 2016-09-20 16:19:40, and has shared 2 resources on iSLCollective so far.